With Zach Condon’s signature vocal flair and onrushes of layered percussion, “Landslide” produces a sound that is larger than life, giving listeners a sense that adventure is mere steps away. 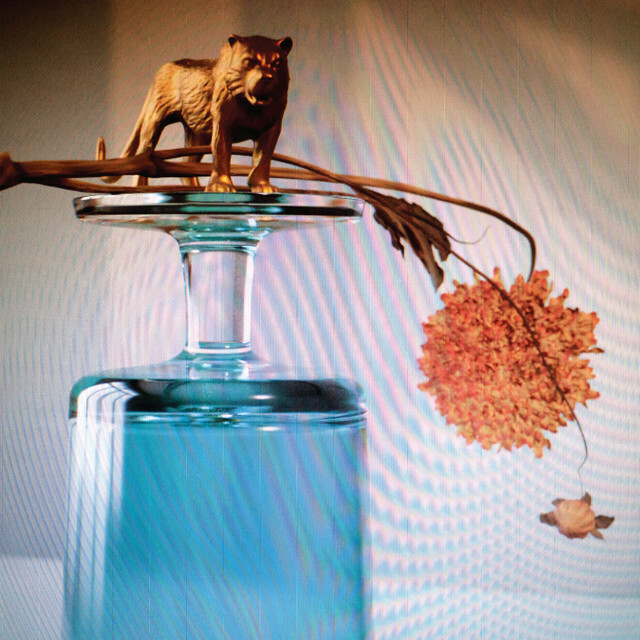 Beirut are no strangers to visceral, moving pieces that are unlike any other music out there. They made a sound that is uniquely theirs through the use of European folk styles, soaring brass melodies, and whimsical playing of a Farfisa organ. As time went on, their sound evolved, but with their latest single, “Landslide,” nostalgia hits listeners instantly. 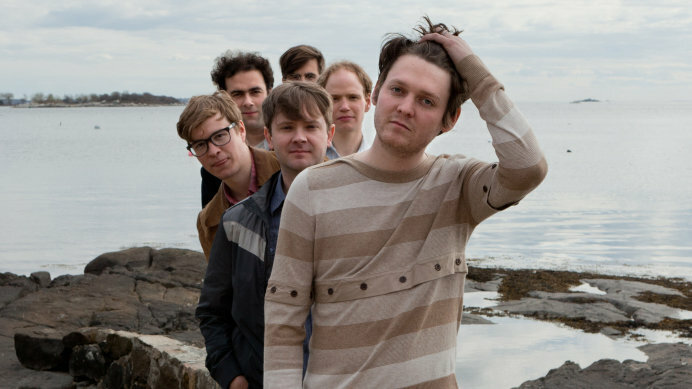 “Landslide” is the third single off of Beirut’s upcoming 5th album, Gallipoli, and with each new track they release, the more evident their musical evolution becomes. 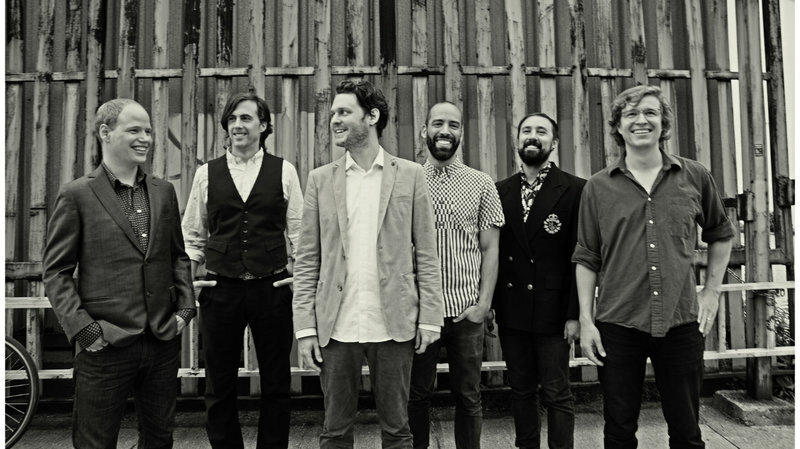 The single boasts roaring rhythms of the organ that give it a touch of what listeners heard with Beirut’s earlier albums like Gulag Orkestar. Surround that by bright and uplifting harmonies – like ones from No No No – and what is created is a gorgeous combination of new and old, showcasing a maturation of sound that one would be hard-pressed not to have chills when listening to. An instrumental opening of staccato beats set the tone and readies Codon for a grand entrance. Within the first few lyrics sung, listeners are told a tale of defeat, juxtaposing the lively and upbeat melodies from before. As the track continues, vocals in the foreground are layered onto Codon’s, giving it a fresh dynamic that adds a much larger sound through small details. It’s almost medieval in its presentation, and the accompanying music video takes that vibe and goes full force. How the roads would return? Director Eoin Glaister grabbed that medieval feeling and brought it to life. The video opens with a lone, defeated knight dusting himself off as his horse finishes dragging him away. As the knight endures the taunting from the horse, he eventually spots a black knight, giving viewers the impression of a fierce rivalry. Before they can meet, a key leads the lone knight to a trapped woman, but soon the black knight rushes in for a duel. Towards the end, an unexpected outcome occurs, leaving the knight alone, fighting for something he had already lost. After four years of silence, “Landslide” proves it was all worth it. It’s a natural continuation, almost as if it’s nothing more than a friend continuing a story from where they left off. The track excels at instilling peace despite the bustling melodies, allowing it to accomplish multiple styles with utter ease. Gallipoli releases February 1st via 4AD, and we at Atwood Magazine are eagerly awaiting that first full listen. Adrian is a 2017 Florida State University graduate where he focused on editing, writing, and media. He is now living in Seattle, Washington. Adrian works as a digital marketer, but music and all that goes into it continues to be a passion of his. You may find Adrian wondering around the city aimlessly (more than likely lost) or at home watching anime, movies, or reading anything sci-fi related. He can also make a dang good plate of shrimp scampi.